When it comes to crafts, my kids love making them often. We always take advantage of all holidays and seasons to make seasonal crafts at home. 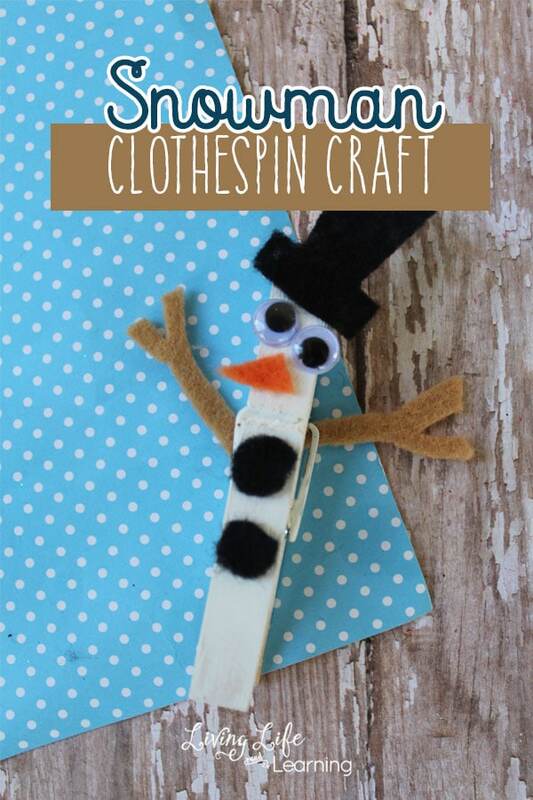 Here, you will see how you can make a cute and easy clothespin Snowman craft for kids. It is adorable! 1. 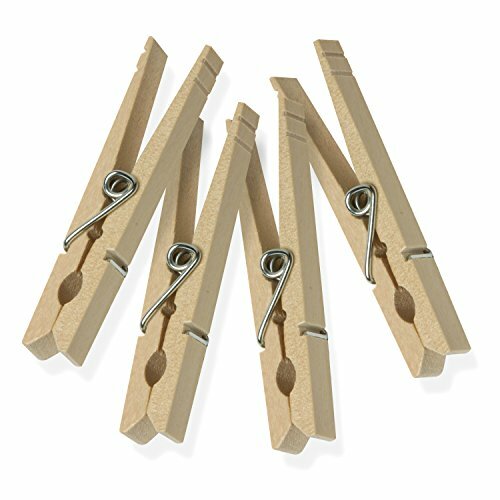 Begin by applying two coats of white paint to the clothespin. Allow the paint to dry thoroughly. 2. While the paint dries, you can cut out your felt shapes. 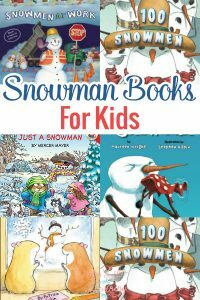 Cut out an orange triangle for the carrot nose, a few black circles for buttons, some stick arms out of the tan, and a red strip for the scarf, and a small black hat. 3. 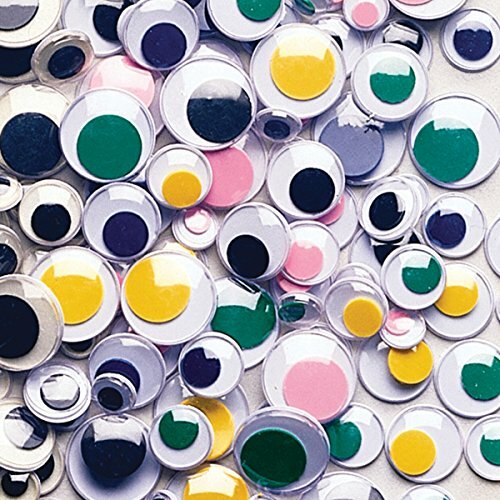 Once the paint is dry you can glue your googly eyes in place at the top of the clothespin. 4. 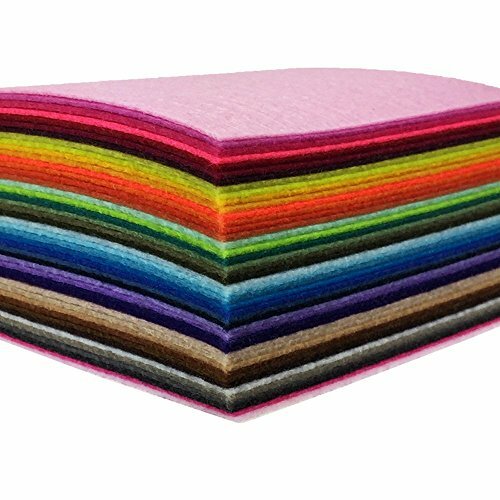 Add a dab of glue to your felt details and glue them in place. You can glue them as shown or create a look of your choosing. 5. Once all of the pieces are glued in place you can use your clothespin. 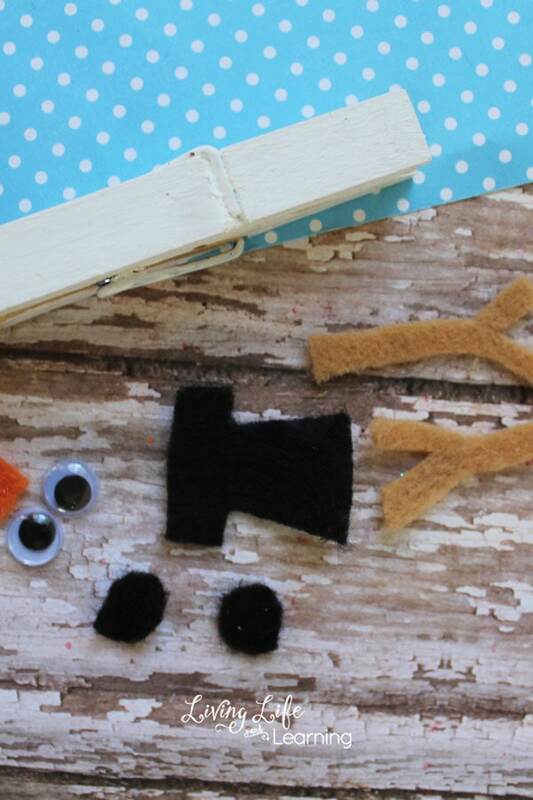 Clip your clothespin snowman onto your Christmas tree, a plant, or anywhere you choose. 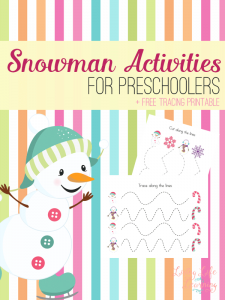 Thank you for visiting our Clothespin Snowman Craft for Kids post!